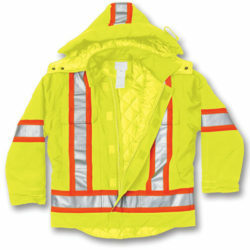 Nutech Safety carries an assortment of high qualitity fire rated gear in various sizes and colours. 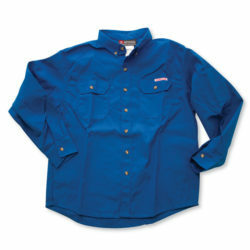 Our gear ranges from coveralls, vests, jackets, hoodies, shirts and pants. 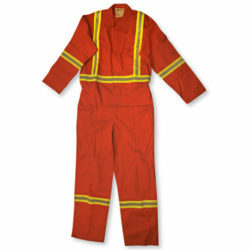 We carry many NOMEX III clothing with Fabric Compliance to CAN/CGSB-155.20-2000, CAN/CGSB 155.22-2014 Standards. 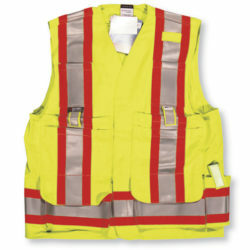 Talk to our knowledgeable staff to ensure you are getting fitted for the right product for your application or work site.